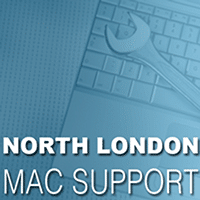 Our technicians offer almost 30 years experience in Apple support and Mac repairs for both businesses and private users. We can help you in the event of accidental damage such as dropped, knocked, cracked, smashed or a liquid spillage. Simply call 08445 882 322 and be sure to leave a voicemail if we’re already taking a call, we’ll call you straight back and save your call costs. We’re available to help you 7 days a week.